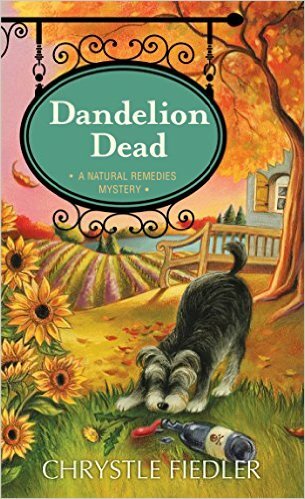 In a cozy mystery filled with natural cures and edible plants that you will love, an organic winery becomes the backdrop for murder! Fortunately, solving crimes comes naturally to charmingly unconventional amateur sleuth and holistic doctor, Willow McQuade, as she looks for clues that will reveal a killer’s true vintage. Business is blooming at Nature’s Way Market & Café, and shop owner, holistic doctor, and amateur sleuth, Willow McQuade has never been happier. Her new medicinal herb garden is a hit, so is her new book, she’s in love with ex-cop and animal rescuer Jackson Spade, and enjoying teaching seminars about edible plants and natural remedies. But everything changes when Willow’s old boyfriend and TV producer, Simon Lewis, winemaker David Farmer, and his wife Ivy, ask her to cater a party at Pure, their new organic vineyard, to kick off North Fork’s Uncorked! week and the competition for Wine Lovers magazine’s $200,000 prize. Pure’s entry, Falling Leaves, is the favorite to win, and the wine flows freely until after Simon’s toast when smiles give way to looks of horror. Ivy’s twin sister, Amy has been murdered! Turns out, the poison that killed her was actually meant for David. But who wants him dead? A rival vintner? Or someone closer to home? This time the truth may be a bitter vintage to swallow. 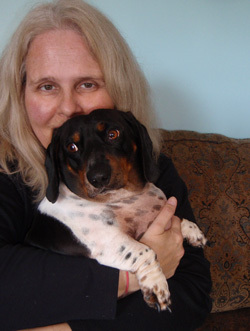 CHRYSTLE FIEDLER is a freelance journalist specializing in natural remedies, alternative medicine and holistic health and healing, and is the author of the Natural Remedies Mysteries series. Her many consumer magazine articles have appeared in USA Today’s Green Living, Natural Health, Remedy, Mother Earth Living, Spirituality & Health, and Prevention. She is also the author/co-author of seven non-fiction health titles including the Country Almanac of Home Remedies with herbalist Brigitte Mars, and The Compassionate Chick’s Guide to DIY Beauty with Vegan Beauty Review founder, Sunny Subramanian. Chrystle lives on the East End of Long Island, NY in a cozy cottage by the sea. 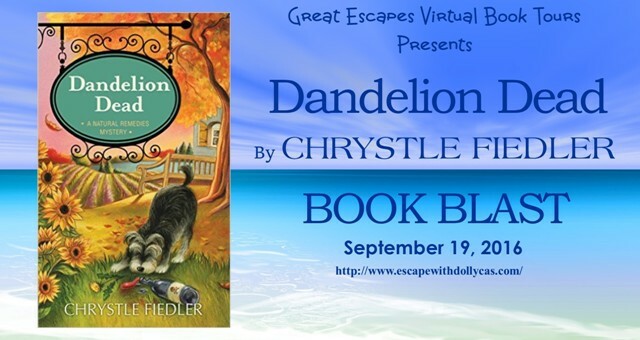 Visit www.chrystlefiedlerwrites.com.